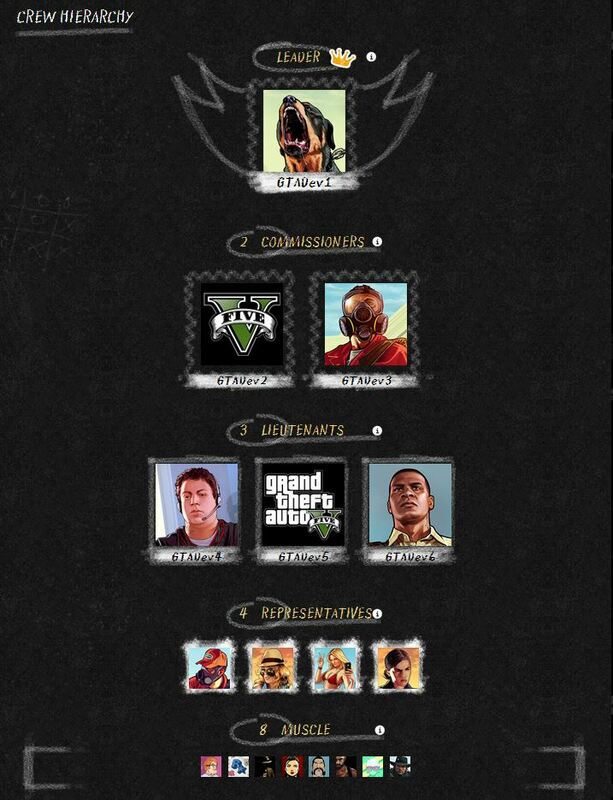 Rockstar have revealed the first of GTA V’s Social Club features for the online component of the game: Crew Hierarchies; which allows Crew Leaders to manage crew members and assign special ranks to players. 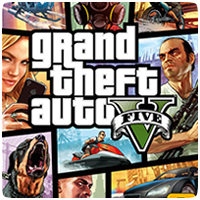 The feature is already available online, ahead of GTA Online’s launch in October. By default, all players are classed as ‘muscle’ until reassigned. You’re able to assign as many members as you want to each tier, so you can be as organised or as disorganised as you like.